Hi-Rez Studios, developer of free-to-play hero shooter Paladins, has once again found itself in the shadow of Blizzard, this time after actual Overwatch art made its way into an advertisement for mobile game Paladins Strike. The advert in question was used to promote a new skin for Paladins character Lex - and although the skin render itself dominates the majority of the image, it's the background that caught the attention of eagle-eyed Reddit users. The sprawling night-time cityscape found there is a blurred, but unmistakable, copy of Overwatch's Lijiang Tower map art. Paladins Strike ad (top segment), Lijiang Tower art (bottom segment). Responding to the discovery, Paladins' art director (Reddit username ThunderBrush) explained that the offending advert was "created by a overseas partner studio for Paladins Strike" and that it hadn't received "much in the way of oversight in its content creation by anyone internally at Hi-Rez." ThunderBrush noted that the studio would be "looking into this immediately." It's an unfortunate occurrence, given that Hi-Rez's hero shooter has frequently weathered accusations of copying Overwatch's distinctive art style - accusations that Hi-Rez head Stewart Chisam humorously inverted when Blizzard debuted Overwatch hero Brigitte last year. ThunderBrush concluded his post by offering assurances that Hi-Rez is changing the way it executes splash art "to make things feel a little more unique to Paladins" and to "hopefully allow us to control content creation better with a larger quality of output to boot". As if that one gaffe wasn't enough, however, there's also mention of another Paladins Strike oddity in the same Reddit thread: some Paladins players are claiming to have encountered a glitch whereby a different menu screen will sometimes be displayed in Strike. 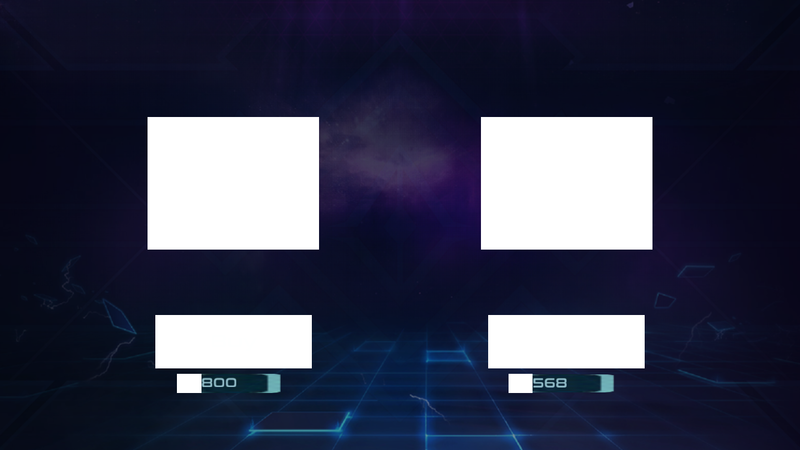 Heroes of the Storm art, with Paladins Strike menu (inset). 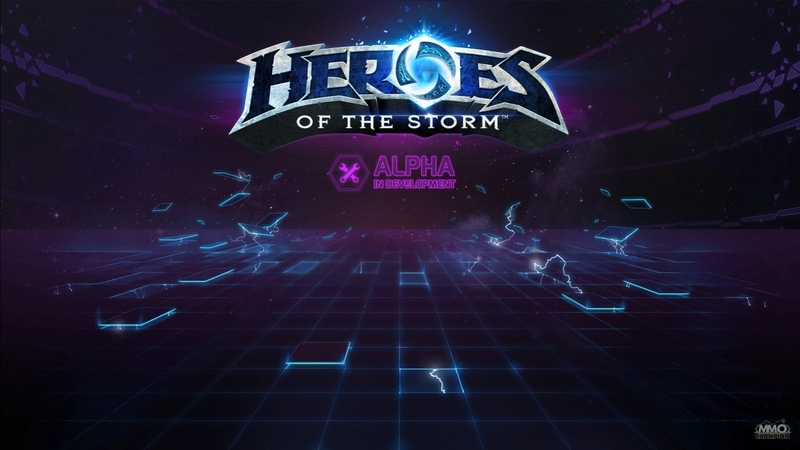 This second menu isn't from Overwatch - but uses menu artwork from Heroes of the Storm, another Blizzard game. Many are speculating that this is leftover placeholder art from Strike's development (which wasn't done by Hi-Rez itself, but rather by Chinese studio Goblin Networks), although Hi-Rez is yet to comment on this particular fan discovery. Paladins proper, meanwhile, is having a much better time of it; after a year and a half in early access development, the game - which has attracted over 25 million players on PC, PS4, and Xbox One - finally left beta at the start of May. And gets cross-play and cross-progression. Celebratory freebies coming for all early access players. "The first hero shooter battle royale."